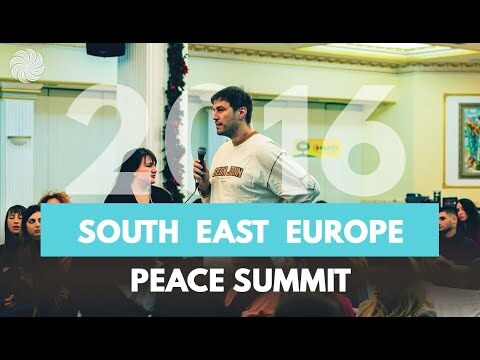 South East Europe (SEE) Peace Summit is a unique combination of a meditation retreat and a conference, which will bring about the disruptive idea that world peace can be built through inner peace and self-development, confirming that individuals are responsible for and are capable of making a change in their communities. 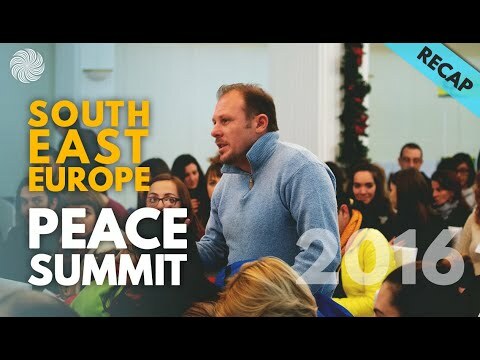 This Peace Summit involves engaging young open-minded leaders with common interests and goals to share their vision and learn from each other through a series of workshops, meditation and yoga sessions, guest lectures and discussions providing the participants with new skills for non-violent resistance, peace education, enhanced creativity and stress-management. This is to support their growth as change makers to effectively contribute to the region’s sustainable and inclusive development. 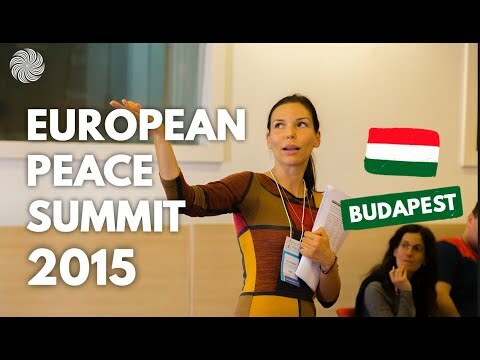 Over 135 people from all around Europe attended the summit which is considered an exemplary platform for a unique combination of sharing, networking, learning and practicing. The uniqueness lies in the provision of meditation and mindfulness sessions which offers a relaxing and mindful learning atmosphere. One very unique feature is Meditation Clinic, where participants could schedule time to do personal or group consultation with the meditation trainer privately. Additionally, it is also a forum very crucial for developing human resource for business sector as the keynote presentations feature a well-known business figure, Hetem Ramadani, talking about how personal development matters in doing business and there were meditation sessions offered particularly for business entities. The summit examined three main cross-cutting themes, namely Empowerment, Personal Development, and Success. Empowerment in this context targets the capacity to attain inner strength and peace from the ability to recognize oneself and one’s potential. Personal Development focuses on redirecting and refocusing personal priorities from an outward search to an inward quest. Success involves the sharing of narratives of how mindfulness and inner peace contribute to personal and collective success.